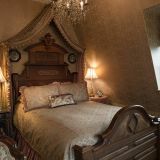 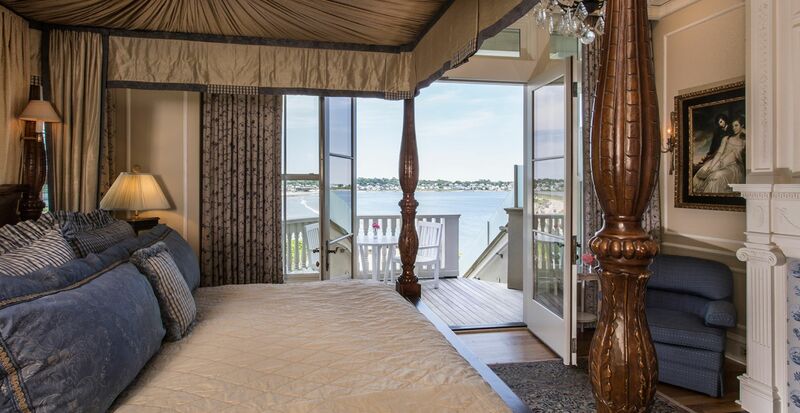 After spending the day touring the stately mansions of Newport, come home to your very own. 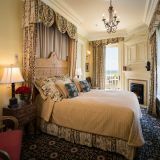 The Chanler is the first mansion ever built on Newport's famed Cliff Walk, and the only hotel located on this storied corridor. 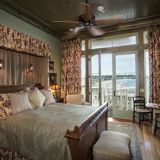 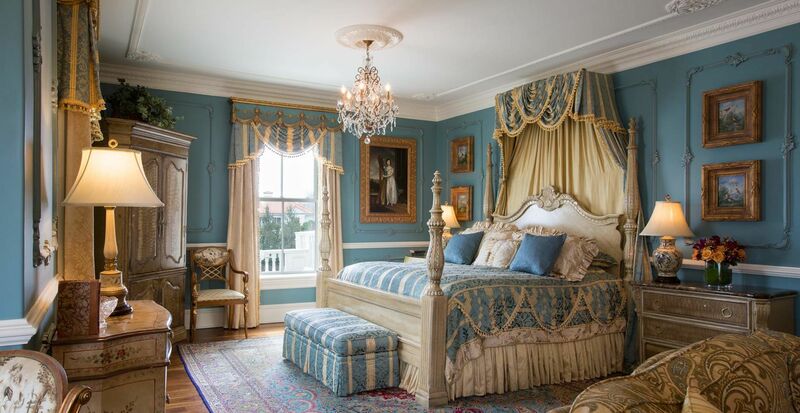 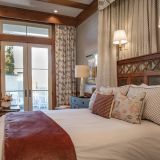 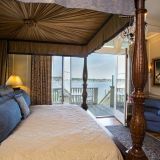 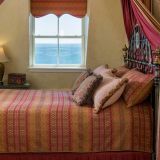 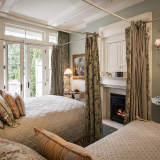 The Chanler at Cliff Walk offers twenty guest rooms and villas, each inspired by a distinct decorative style. 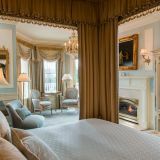 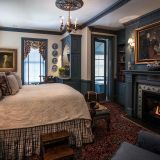 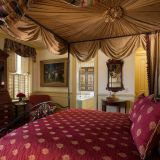 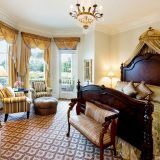 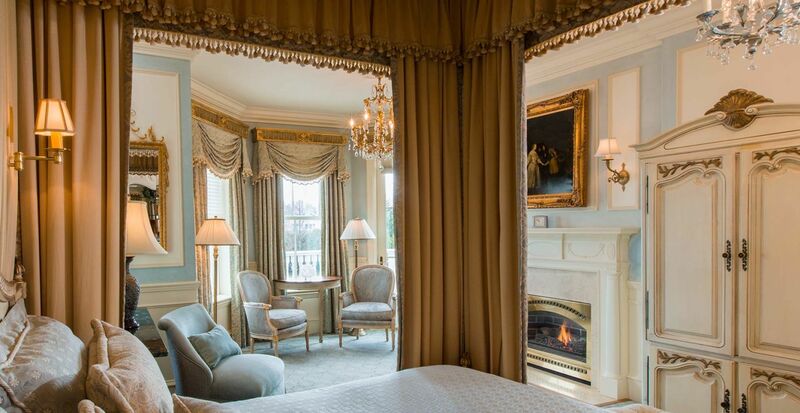 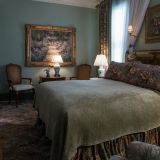 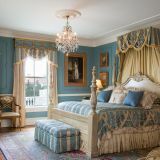 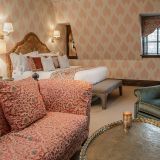 Lovingly outfitted with custom furnishings, plush upholstery, and all the amenities needed for a comfortable stay, accommodations at The Chanler offer an unparalleled luxury experience. 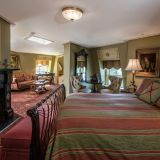 Want to see more of our property? 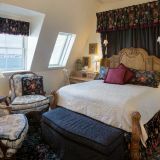 Take our Virtual Accommodation Tour below. 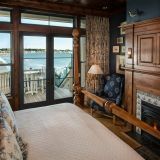 The Chanler at The Cliff Walk from Jetset Digital on Vimeo.